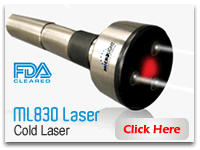 The FDA approved, ML830 cold laser utilizes photons of light that augment the body’s natural healing ability by emitting low-level light energy. This effective, non-invasive therapy is so gentle many cannot even feel it all while providing a powerful healing power. If you’d like to see how this unique therapy can help enhance your health, give us a call. 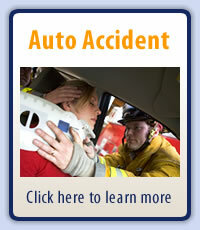 We’d love to show you first hand! 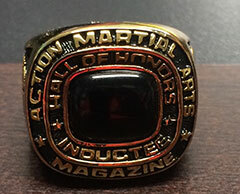 Dr. Haley was inducted into the 2019 Action Martial Arts Hall of Honor.